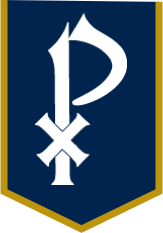 The St. Pius X Home and School Association provides a vehicle for communication and community building between parents and the administration, faculty, and staff. The group also promotes and maintains parental involvement assisting with events including Class Parent Nights, School Assemblies, Career Day, and Open House. 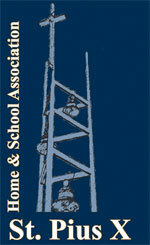 Each family is assessed $25 membership dues on their FACTS account at the beginning of the school year.